CALL Airport West Auto Repair, Car Service, Car Repair, EASY MOTORS - Airport West Mechanics. 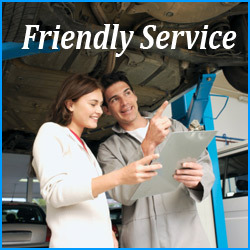 Auto Repairs, Car Repairs, Auto Mechanic, mechanical repairs by EASY MOTORS | Melbourne, Victoria, Australia. Obviously, having maintained such a high level of service to our clients for over 35 years there are many happy clients that have shared with us their experiences with EASY MOTORS Airport West car mechanics & auto repairs. We graciously thank all of you who have sent us testimonials over the years. It is truly a pleasure to provide seamless service for Australian families and businesses. But even more of a pleasure to receive genuine appreciation from our customers. Thank you.